You are a frog. 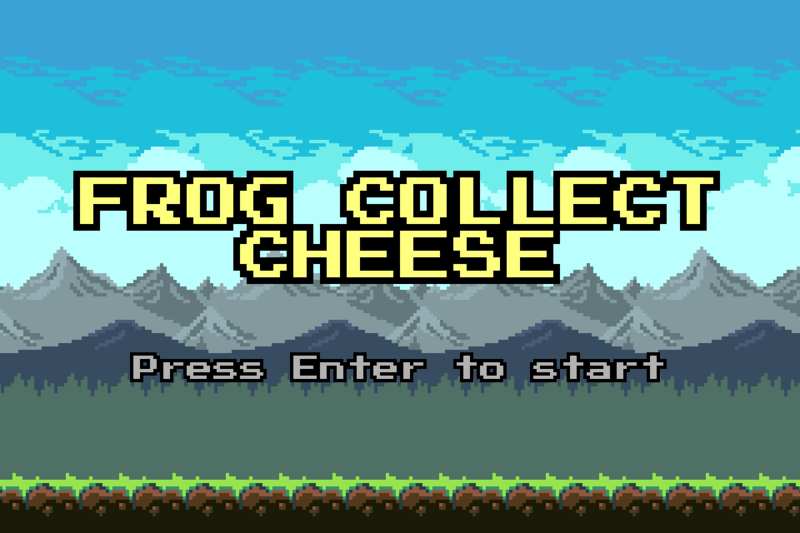 Collect cheese but avoid the obstacles! Install Love2D and run `love .` in the game's directory.